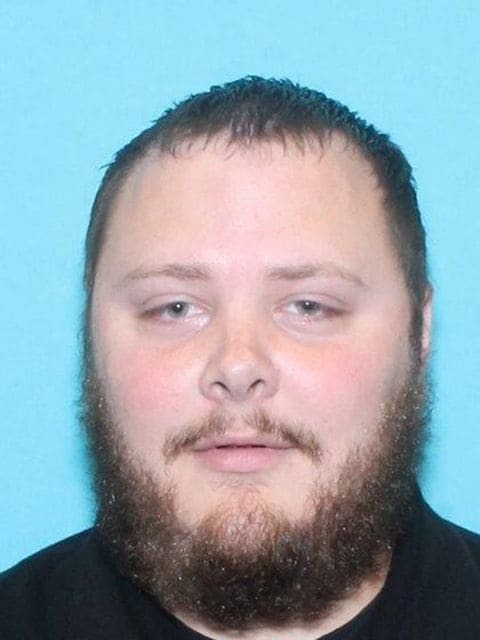 The gunman in a mass shooting at a Texas church last year told a military judge in 2012 that he “would never allow myself to hurt someone” again while confessing to abusing his stepson. 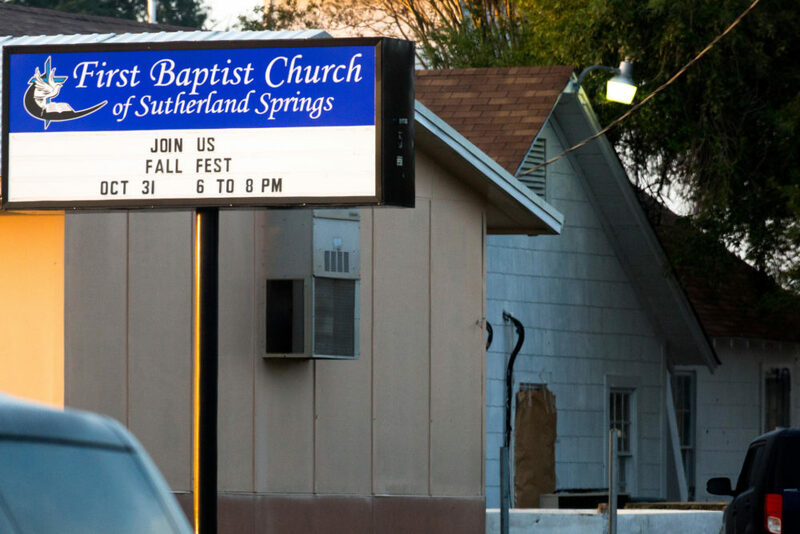 The Air Force on Thursday released hundreds of court documents about former airman Devin Patrick Kelley, who killed more than two dozen people during a rampage in Sutherland Springs, Texas. Five years earlier, Kelley was convicted of assaulting family members while serving in the Air Force. He was sentenced to 12 months confinement and given a bad conduct discharge. Kelley told the judge he had a problem controlling emotions and that “seems to cause a lot of problems in my life.” His ex-wife wrote that Kelley choked her and pointed a gun at her twice.